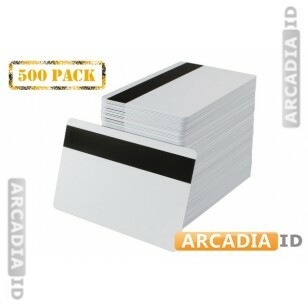 These are sleeves of 500 blank CR80 white cards for your organization. Each card is high quality and includes a HiCo magnetic stripe that can be used repeatedly and won't need replacing. Don't see what you want? Contact us today for a free consultation.